In both good times and bad the lifetime value of a customer can be exponentially greater than the value of a series of single transactions from one-time customers. In this era of social networking, it only takes one Tweet or Facebook status update to seriously damage a company’s reputation. 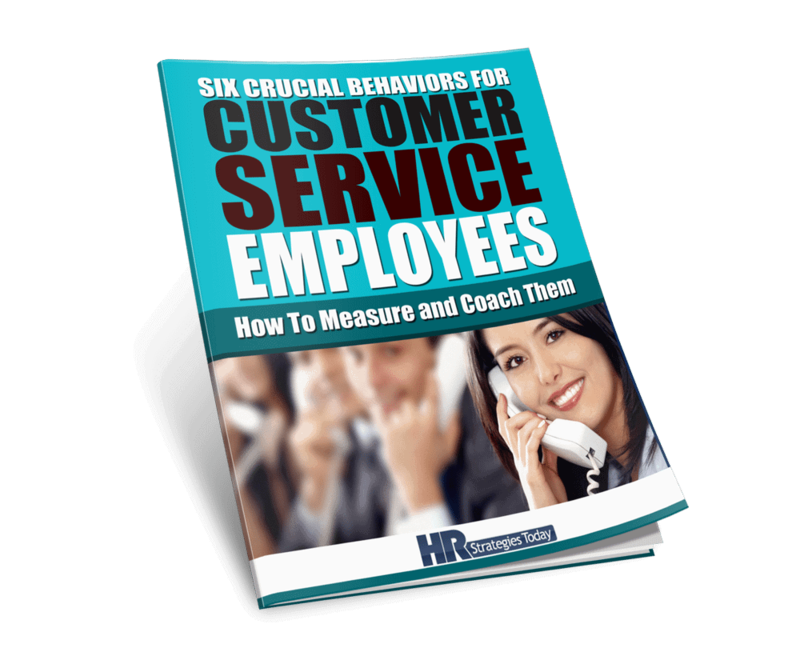 This report reveals the six characteristics of top customer service employees and how to measure them. 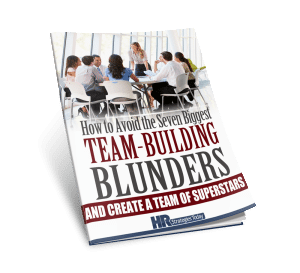 Building an effective, high-performing team requires more than simply throwing a group of outstanding individuals into a room and telling them they can’t come out until they have a solution. And maintaining an effective team requires planning, communication, and decision-making. Assess individual strengths and weaknesses, build support, establish the conditions for effectiveness, agree on your goals—and you’re on the road to building a championship team. But lead with your emotions, shy away from hard decisions, have faith that the process will “work itself out,” populate your team with your personal favorites—and don’t be surprised if your outstanding individuals fail to harness their collective talent. We see it in sports all the time. And it happens in business just as often. 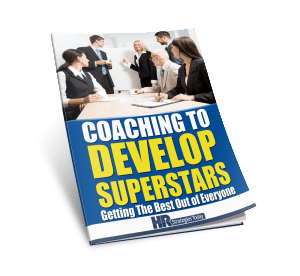 The performance of any employee can be improved by coaching. This report reveals how! Coach early and often. Early, to catch potential problems before they happen. Often, because continuous interest and feedback virtually guarantees better performance. Coaching provides counsel in real time and identifies clear goals in the context of the employee’s job. 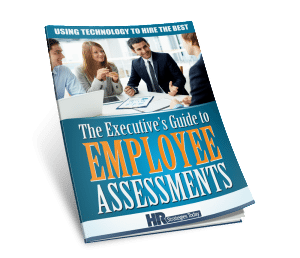 Hiring assessments can help your hire, coach, and retain the best possible employees and give your organization an edge in an increasingly competitive marketplace. 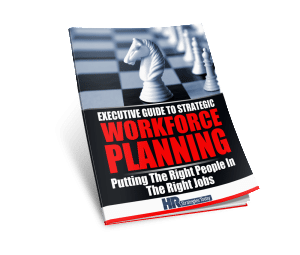 Strategic Workforce Planning is a process that ensures your business has the right people in the right jobs at the right time to achieve your expected results. This discipline helps organizations understand their current state, forecast talent gaps, and take the necessary steps to close those gaps. It is a core business process that is often handled by the HR department, but it is so important to the success of a business that business leaders should approach it proactively and take ownership of it. Planning for the future is crucial to the success of any organization. Here's how you can use assessments to help you with this critical task. Employee engagement is a hot topic in the business world and for good reason. Engagement can not only make a difference on employee satisfaction and productivity, but it can also increase employee loyalty—resulting in less turnover—and positively impact the bottom line. 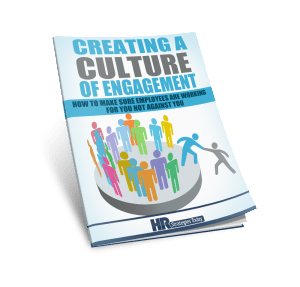 Organizations are realizing the need to create a culture of engagement that maximizes the potential of each employee. Engaged employees are more productive and have less turnover. Here's how to foster a culture of engagement in your organization. Of all the reasons that businesses fail in today’s market, challenges such as competition, financial mismanagement, leadership failure, and disconnection from consumers are sure to top the list. 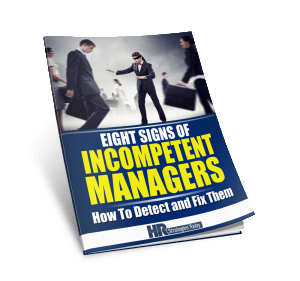 A less commonly recognized factor is the costly challenge of managing fraud and theft. 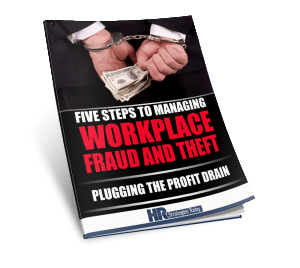 Here's how to use pre-hiring assessments to hire employees that have good attitudes about workplace theft, work ethics, and dependability. Every workplace has them. They never come to work on time, they invade your personal space, and they eat their favorite hot lunches at their desks. They never refill the coffee pot, they shout on the phone during personal calls, and they complain about every little organizational change. 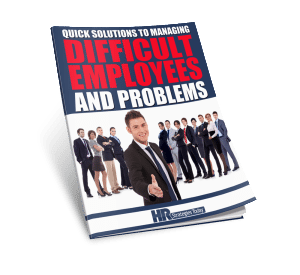 Difficult employees provide an additional set of problems for any manager.